All Tibetan schools currently being managed by the Indian government will be soon handed over to the Dharamshala based Central Tibetan Administration. 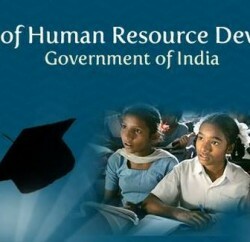 The Department of Education of Central Tibetan Administration (CTA) disclosed that the Indian Human Resource Development Ministry has accepted the Tibetan proposal for a transfer of all the 63 Central School for Tibetans (CST), spread across India, under its administration. However, the Indian government will continue to bear the expenses of running these schools. There are currently 7,555 students and around 761 staff members in the CST schools. It has been reported that the then foreign secretary Nirupama Rao, following her 2010 meeting with the Dalai Lama, had written to school education and literacy secretary Anshu Vaish last March to consider handing over the schools in a phased manner by 2014. At present, the Central Tibetan Schools Administration, a body under the HRD ministry, set up in 1961 by the then Prime Minister Pt. Jawaharlal Nehru, manages these schools. However, concerns over the gradual deterioration of the quality of education and academic performance in these schools prompted demands for a handover of the schools to the Tibetan administration, which has done a reasonably good job of managing a number of its own schools. The education department noted that it had submitted a detailed plan for the transfer of the CST school on May 8. Under the plan, the Indian teachers currently employed at the schools will be given the option of either continuing service with their present benefits or joining other schools under the HRD ministry. The 63 schools are spread across the India. 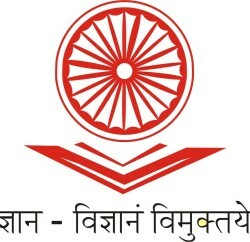 All the schools are affiliated with the Central Board of Secondary Education and follow the National Council of Education Research and Training curriculum.